There can’t be too many bargains that come with a world record price tag of £375 000 but Scully must have come close to the top of the list. Paul joined the Saints from local rivals Warrington. In 256 matches Paul scored a total of 1246 points from 113 tries, 392 goals and 10 drop goals. By the time the millennium rolled round Paul Sculthorpe had become one of the most complete players ever to have played the game. His versatility was demonstrated by his ability to switch from forwards to backs between games and within games. Sculthorpe excelled in all roles even resulting in his selection for Great Britain as a half back. His playing qualities were equally extensive. Paul could play the role of a hard-running forward or slot into a more creative role with brilliant offloads, relieving long range kicks, attacking grubber kicks or even drop goals. 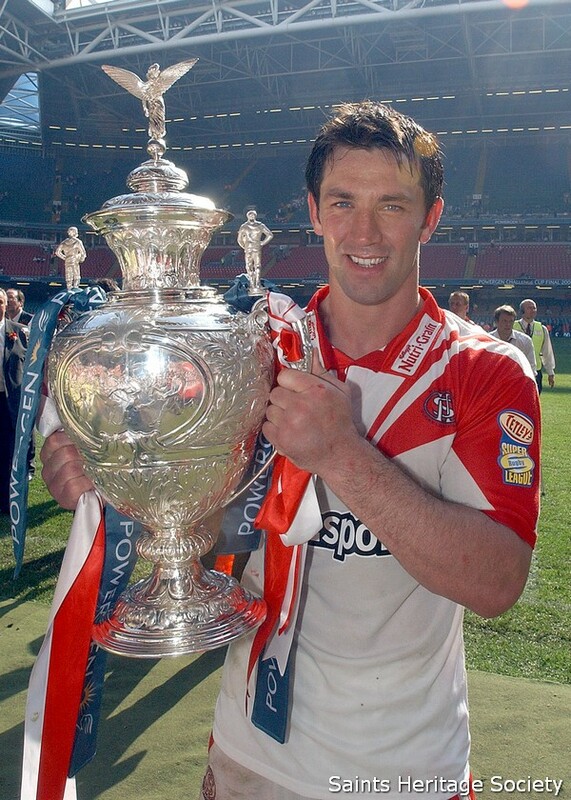 The 2002 campaign witnessed Paul Sculthorpe collect his third Championship won the "Man of Steel" award for the second successive season. In the 2004 Paul started the season as a proud captain of the Saints. The reward at the start of his testimonial season was a fourth Challenge Cup winners medal as Saints prevailed over the old enemy by 32 points to 16 in Cardiff. In 2006 Scully’s long held ambition to lead his country came to fruition in the mid-season Test Match against New Zealand at his beloved Knowsley Road. That season saw Saints win all the trophies in the domestic game. The side under Paul’s leadership ended the league campaign 8 points clear of nearest challengers Hull FC. A glorious run in the Challenge Cup witnessed Paul lift that trophy for the second time in three years with a victory over Huddersfield Giants. 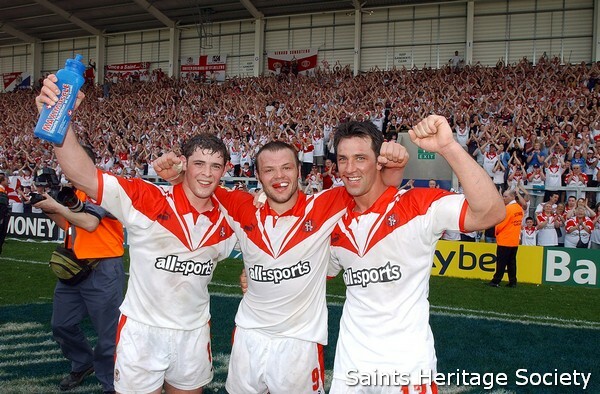 The game against Brisbane Broncos in February 2007 saw Scully and the Saints crowned World Champions for the second time.